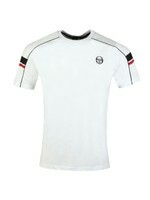 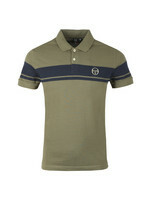 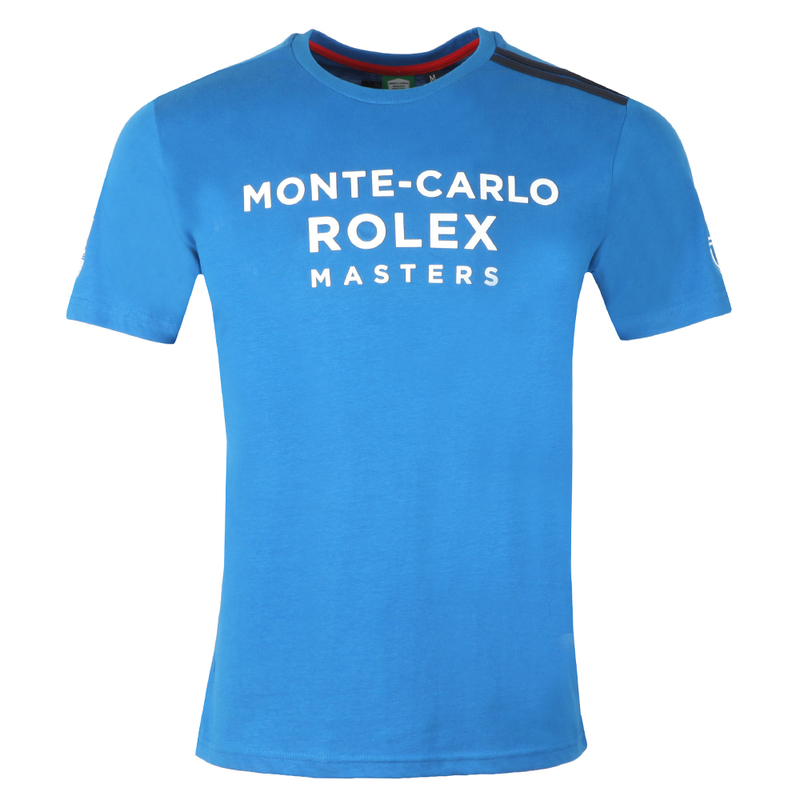 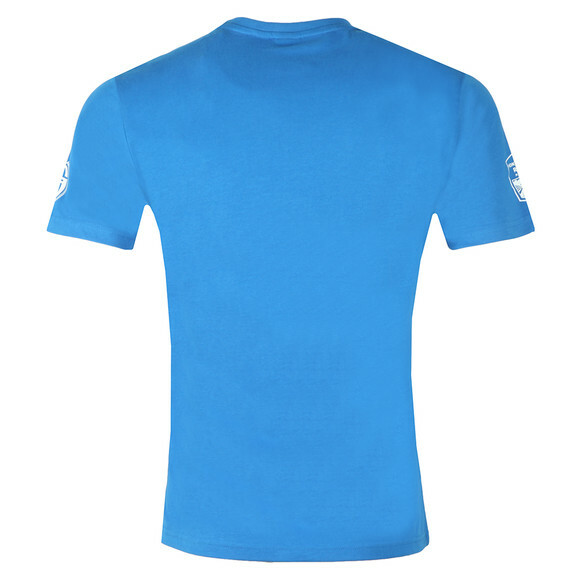 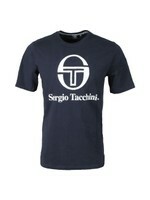 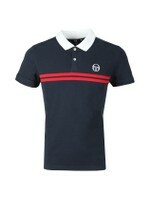 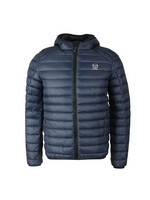 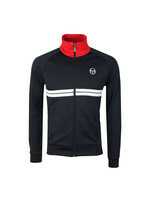 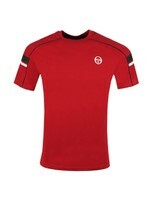 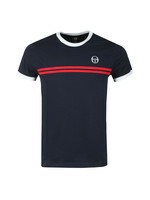 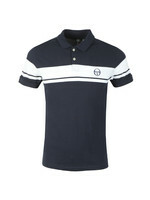 Sergio Tacchini Irune Tee in Royal/Navy. 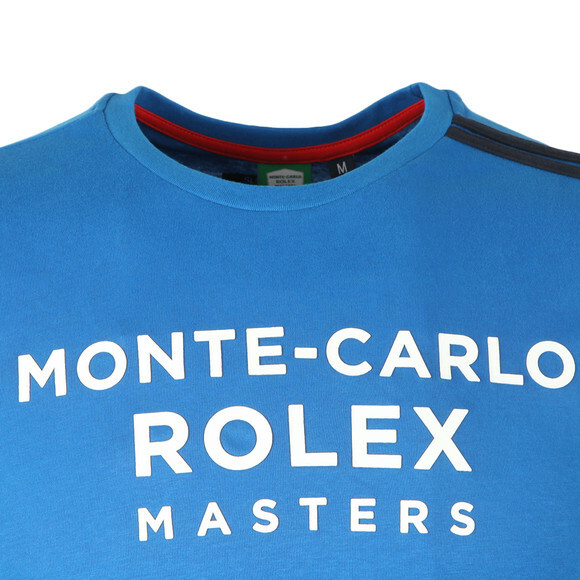 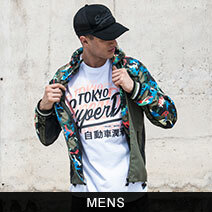 A classic crew neck t-shirt that has been designed with branding on the chest and both sleeves. 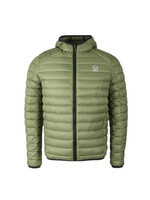 A double stripe detailing is added on the left shoulder.